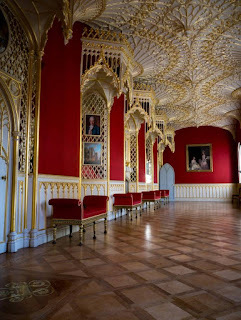 Last month I was lucky enough to catch the last day of an exhibition called Lost Treasures of Strawberry Hill. Horace Walpole was a great original, the son of Robert Walpole, a powerful, corrupt statesman and de facto first prime minister. Horace had exquisite, if camp, taste and inherited enough money to indulge it. 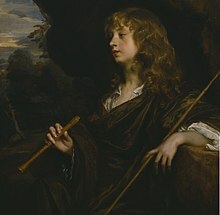 Walpole has been called the father of British art history as well as the inventor of gothic and he was also, as the author of The Castle of Otranto, the founder of gothic fiction. 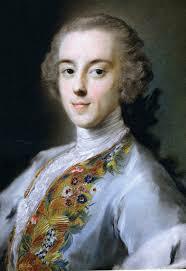 In this portrait by Rosalba Carriera we see Horace as a rich young aristocrat in Venice on his Grand Tour, looking fey and delicate with his powdered face. He never married or had any illegitimate children and is generally assumed to have been gay. 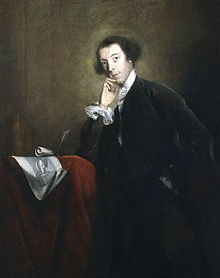 At the age of twenty-three his father pulled strings to get him elected as Whig MP for Callington in Cornwall, a seat he held for thirteen years without ever visiting it. When he was about thirty he bought a small villa in Twickenham, originally called "Chopped Straw Hall", which was not nearly elegant enough for the fastidious Walpole. He He called it “my little plaything” and spent the rest of his life transforming it, filling it with his wonderful art collection. This was not just a private collection; he used to charge a guinea for a tour by his housekeeper. although he insisted that no children were to be admitted. "The highest personages of the realm," including the royal family, came to visit his creation. In a letter to a friend he complained: "I have but a minute's time in answering your letter, my house is full of people, and has been so from the instant I breakfasted, and more are coming- in short, I keep an inn; the sign, the Gothic Castle...my whole time is passed in giving tickets for seeing it, and hiding myself when it is seen- take my advice, never build a charming house for yourself between London and Hampton Court, everybody will live in it but you. " He loved jokes and once wrote, “The world is a tragedy to those who feel, but a comedy to those who think.” He used to receive guests wearing this wooden trompe l'ceil cravat carved by Grinling Gibbons. He loved objects that told a story, the more macabre the better. For example: a clock Henry V111 gave Anne Boleyn on the morning of their marriage; Mary Tudor’s hair; an Aztec mirror which Queen Elizabeth’s necromancer, Dr John Dee, is supposed to have used in his supernatural research. Hogarth, one of his favourite artists, visited the the convicted triple murderer Sarah Malcolm in her cell and painted a sympathetic record of her. Another exhibit was Hogarth’s painting of a production of John Gay’s The Beggars’ Opera, which satirized the corruption of Hioace’s father Robert . The azure flowers that blow. The blue and white Chinese porcelain vase refersred to in this poem could be seen in the hall of the house. 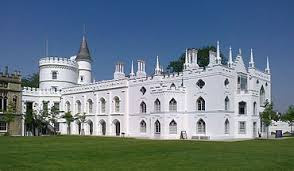 This famous poem was first published by the Strawberry Hill press, which Walpole set up in 1757 in the grounds. Here he printed his own works and also designed his own typeface, His four volume Anecdotes of Painting in England is still admired by art historians and his poshumously published memoirs are very entertaining and shrewd about politics. Other exhibits were a portrait of the Percy sisters by Van Dyck; a formidable portrait of Catherine de Medici and her children; a double portrait of Henry VIII and Francis I and a cabinet full of Walpole's miniature collection, which was considered one of the best in Europe. He also supported many female artists, including Anne Damer and Diana Beauclerc. 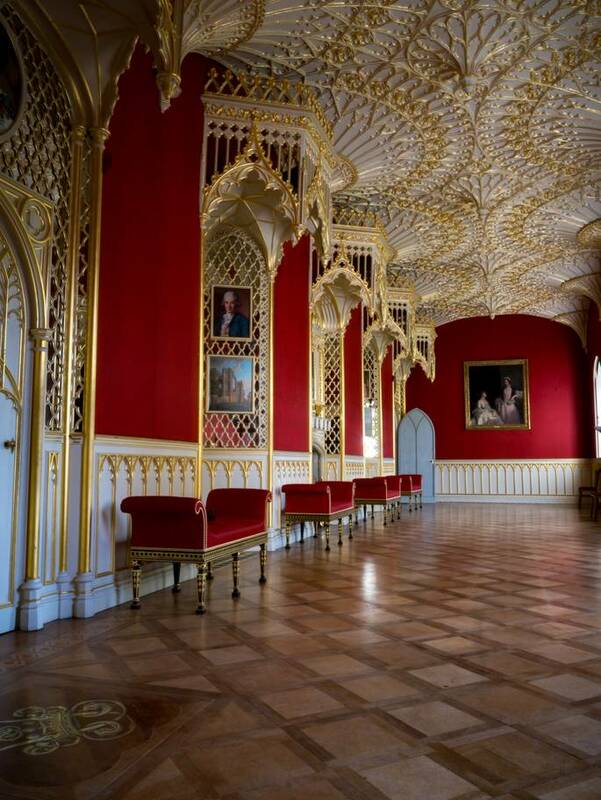 Like the Royal Pavilion in Brighton and John Soane’s museum in Lincoln Inn Fields, Strawberry Hill is imbued with the eccentric personality of one man.